Photos courtesy of Beansmith Coffee. Coffee was introduced to Indonesia in 1699 and by 1711 was being exported to Europe. Indonesia, which includes Java of the famed “Mocha Java” blend featuring coffee from Yemen and Java, has an ideal geography for coffee plantations. The low acidity and strong body of Indonesian coffees makes them ideal for such blends. The island group also produces unique micro-climates for the coffee. Sulawesi soil, for example, is rich in iron content which affects the coffee flavor. Flavor: Transparent and citric with caramel, green grape and floral flavors. Origin: TOARCO owns Pedamaran Plantation at 900 – 1250 masl and purchases wet-parchment (at 40% moisture) from small producers at 1200 – 1800 masl. Coffee is trucked to Pedamaran Plantation immediately and coffee gets dried on patios at their mill facilities. If a producer wants to sell their parchment coffee to TOARCO they need to get certified to their standards as far as selective-picking, storage, transportation, moisture levels, etc. 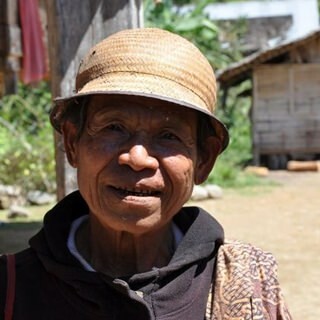 Farmers are issued ID cards that allow them to sell their coffee at various purchasing points in the Tana Toraja region during the market of the week. This coffee comes from small producers at the higher altitude areas.